Shawn V. Kilgarlin is a writer, speaker, and Chief Operating Officer of Louisiana-based American Screening Corporation (ASC), a nationwide leader in drug testing products since 1999. In 2011, she was named a Cambridge Who's Who Professional of the Year in Health Care Support. 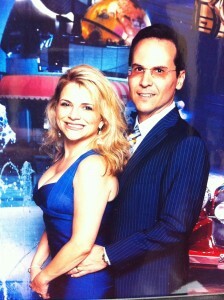 Ms. Kilgarlin's husband (and co-author), Ron Kilgarlin is ASC's CEO and an internationally recognized sales expert. Their company has helped over a million people deal with the plague of substance abuse. While unusually active in her industry and community, Ms. Kilgarlin's true passions are writing and helping those in need. She is the author of the book God's Love Letters: Overcoming Adversity. Past Tense is her second book. Don't worry, we have you covered. Designed for easy reading and fast relief, Past Tense gives you 365 engaging "page-a-day" stories to put your stress to rest. Each one brings you a healthy does of feeling better every day of the year. Sprinkled with inspiring quotes, thoughtful sayings and profound wisdom from the world's great philosophers, modern thinkers, and major religions, Past Tense give soothing, down-to-earth advice for people of all ages. 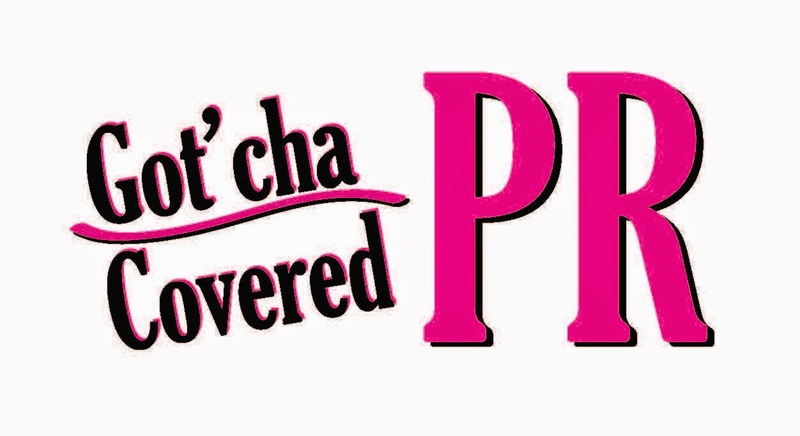 Use it to get "past tense" right away - and stay that way for life! With its 365 engaging, "page-a-day" stories, Past Tense offers a healthy dose of stress relief for every day of the year. The book covers every stress-generating scenario imaginable while teaching: the full impact of stress on your life; how to react to any crisis with composure; ways to read the warning signs of stress burnout; and tips on becoming a master of new behavioral patterns that help you live a highly stress-reduced life. Sprinkled with quotes, sayings, and profound wisdom from ancient philosophers, modern thinkers, and the world's major religions, Past Tense offers down-to-earth, common sense advice that speaks powerfully to readers of all ages and cultures. 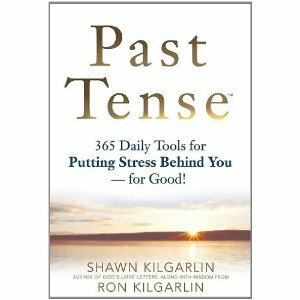 Use this lively stress-handling encyclopedia to get "past tense" and stay that way - for life!